Join me for my next class in the Tahlequah area. The 108 Yoga Studio is lovely. 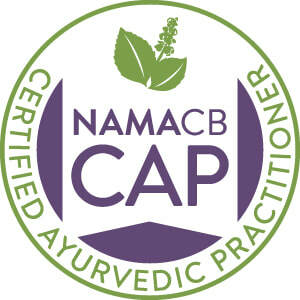 I am available to teach workshops on Ayurveda, stress reduction techniques such as meditation and healthy living for your business or organization.